We have been doing Home Automation, Smart Home, Building management for more than 8yrs .We are certified KNX plus silver partners with Loxone and with Clipsal. With any of the Home Automation, Smart Home systems you can control energy ,HVAC,Lighting and all your Audio visual, this maybe through a server or simply a single source eg. skybox, freesat. If its a big solution that you require then KNX will be for you, this is a open soure type of software and has over 200+ companies using the protocol for there products. KNX is over 25 yrs old. 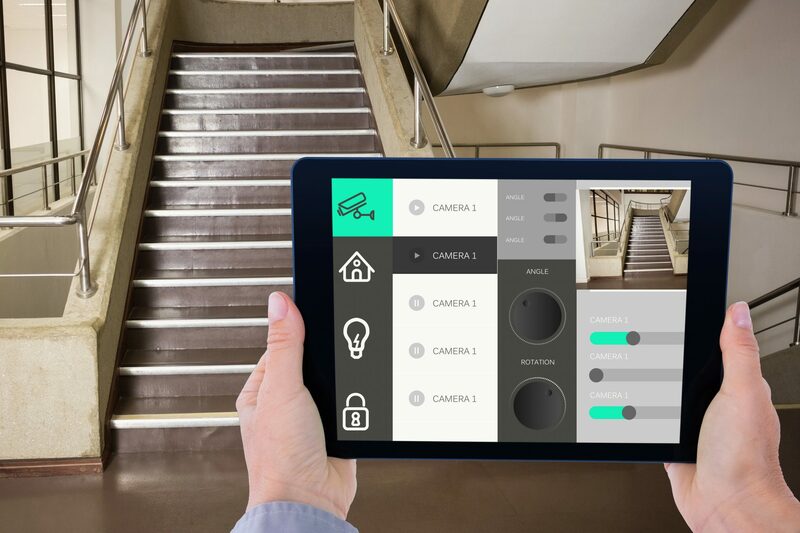 Loxone is slightly newer to the market but by no means any less capable.It can be used for new builds but also ideal to retrofit existing building due to its own wireless protocol and products. Loxone is adding new products all the time and it will have a solution to suit your needs. If you have an existing system there are third parties out there that can be added to your to enhance you system or upgrade it in small areas.Please ring to see if we can help with something that you are thinking about or have.